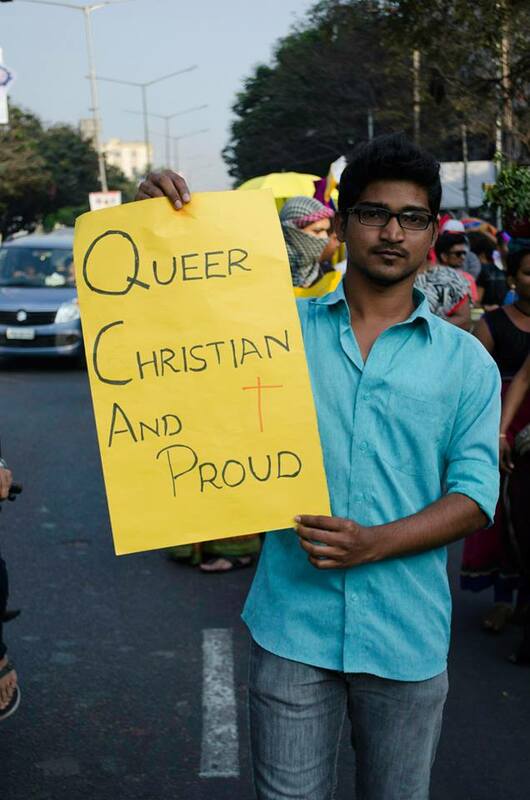 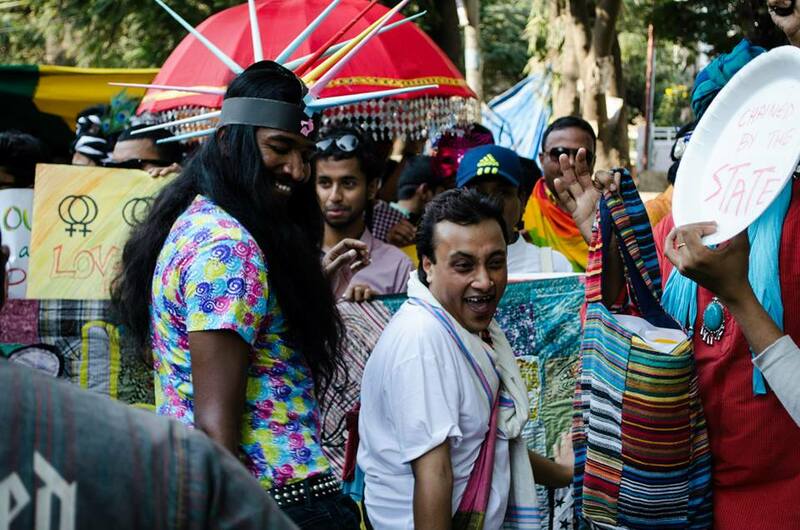 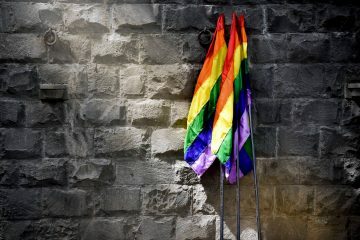 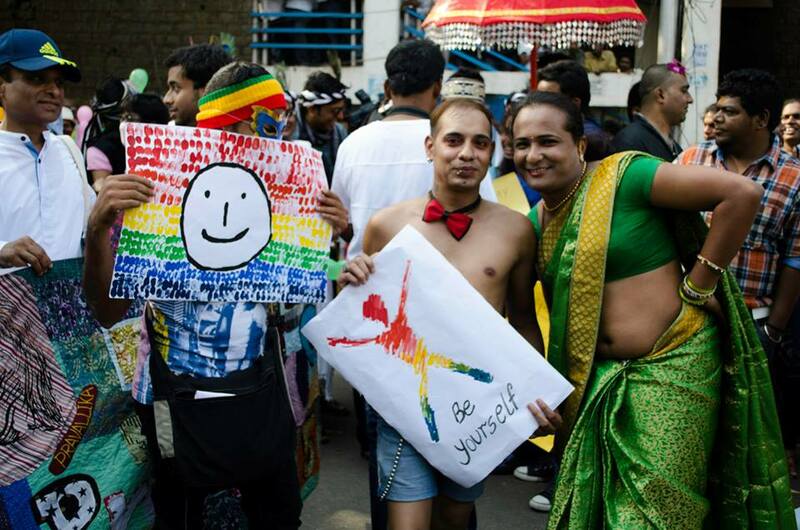 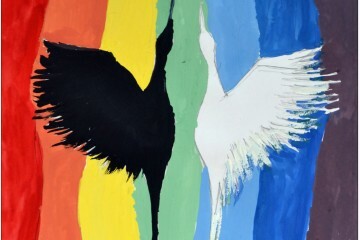 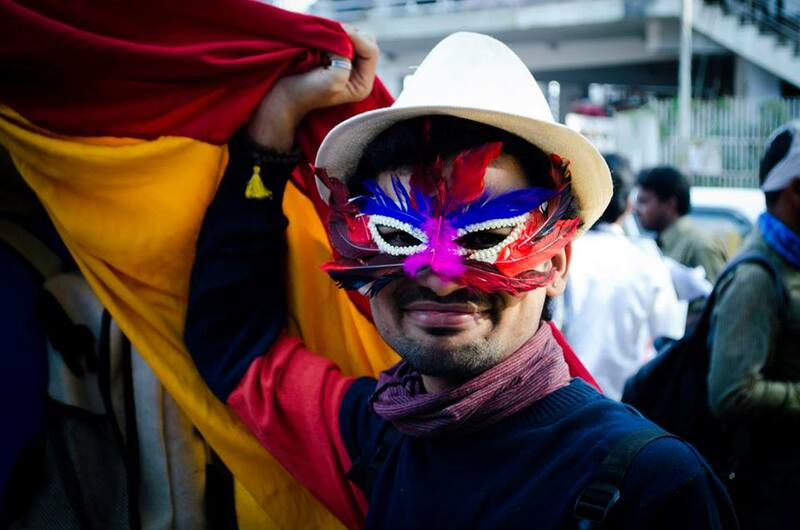 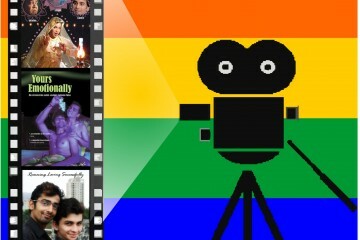 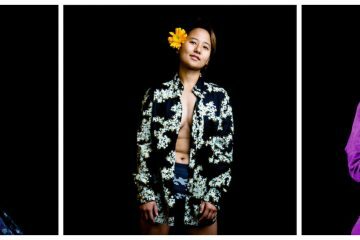 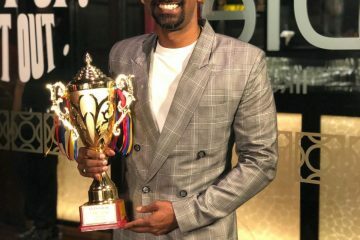 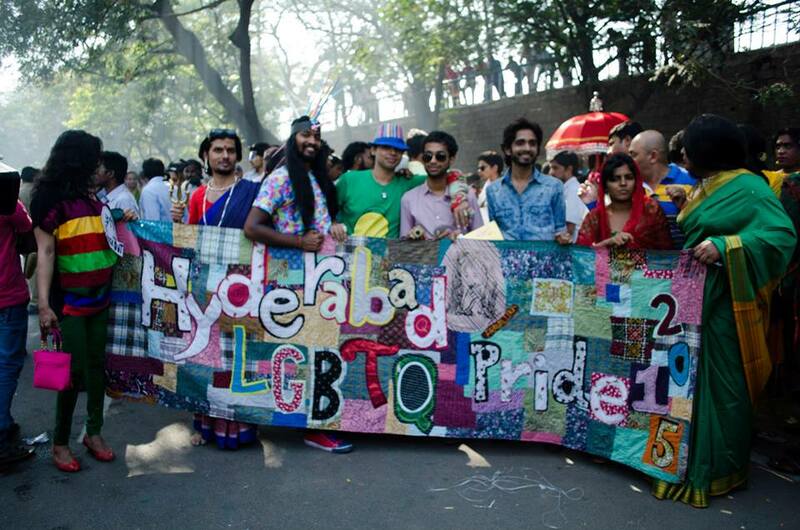 The third edition of Hyderabad Queer Pride and the first one in the newly divided state of Telangana took place on the 8th of Feb with much pomp and show. 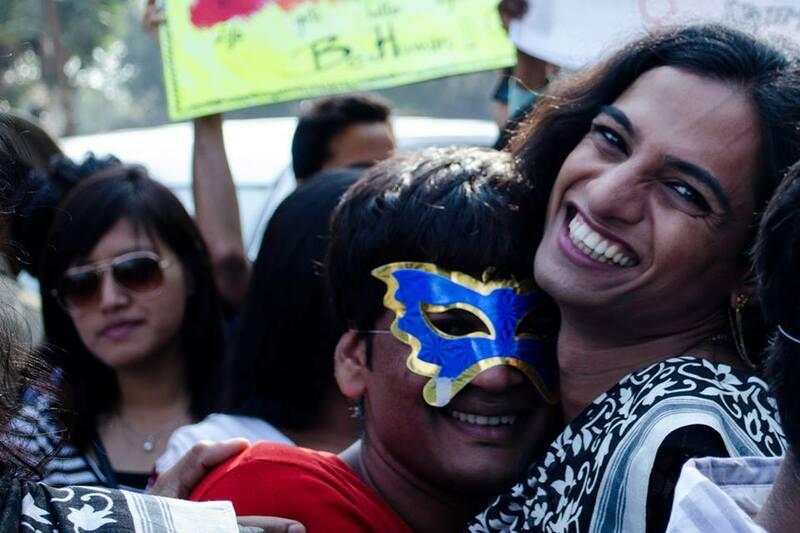 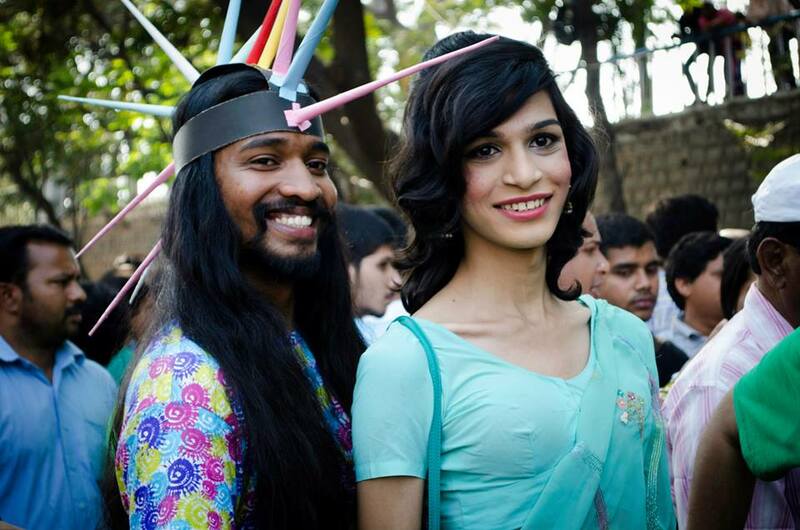 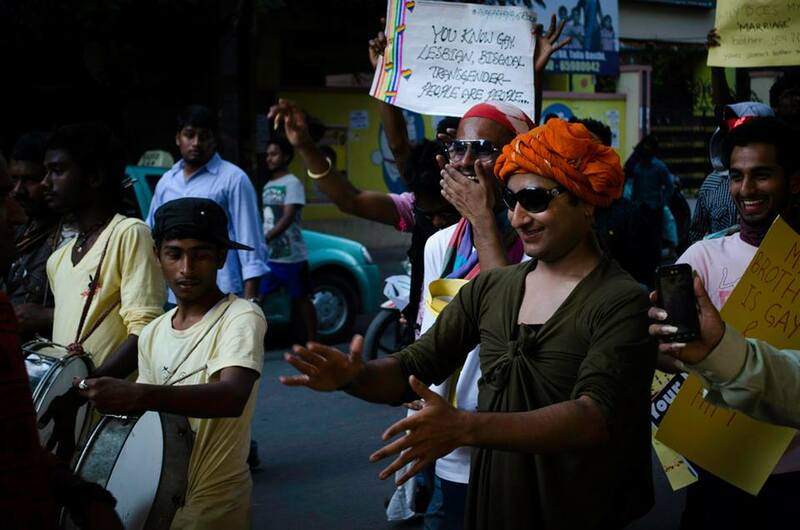 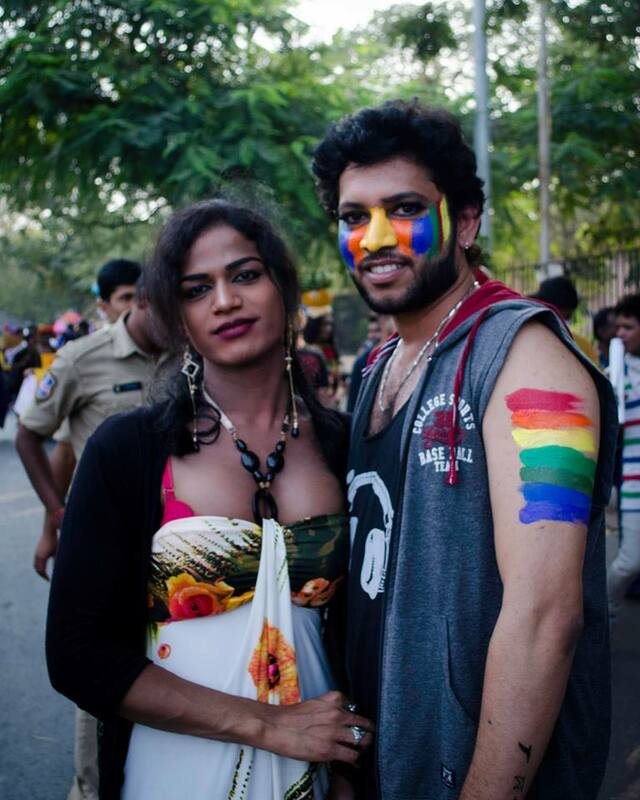 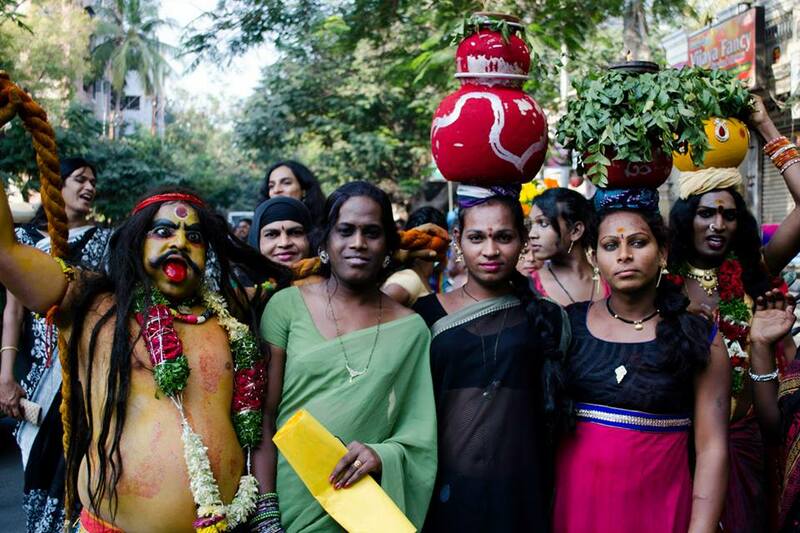 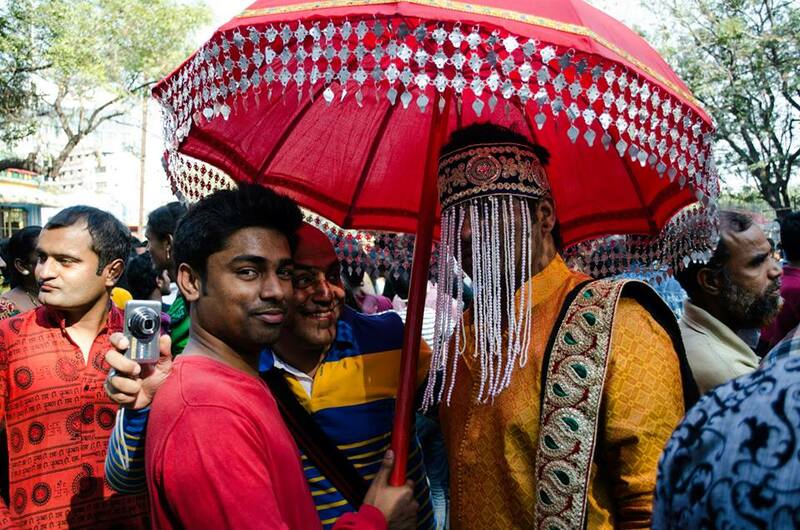 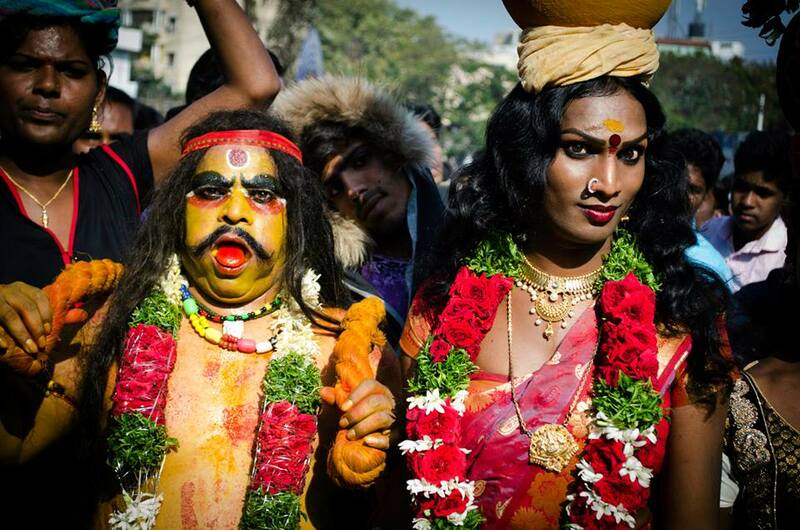 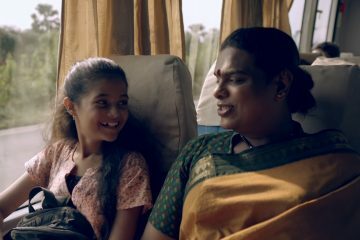 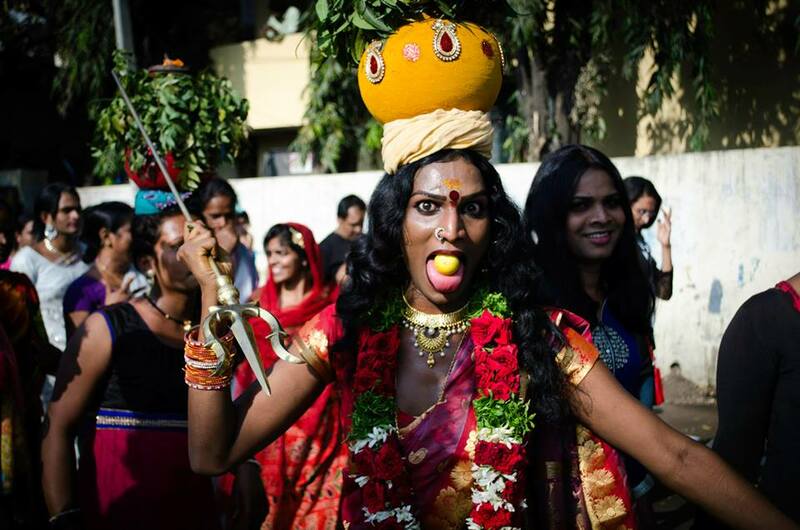 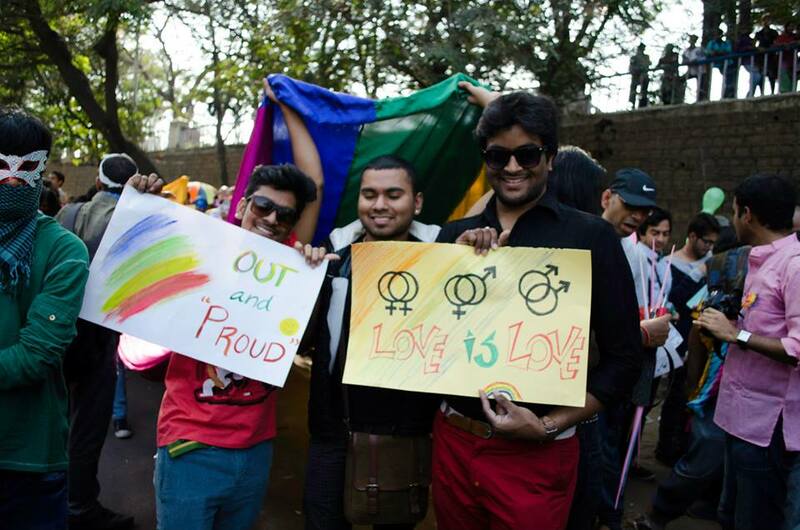 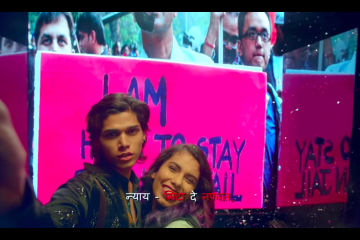 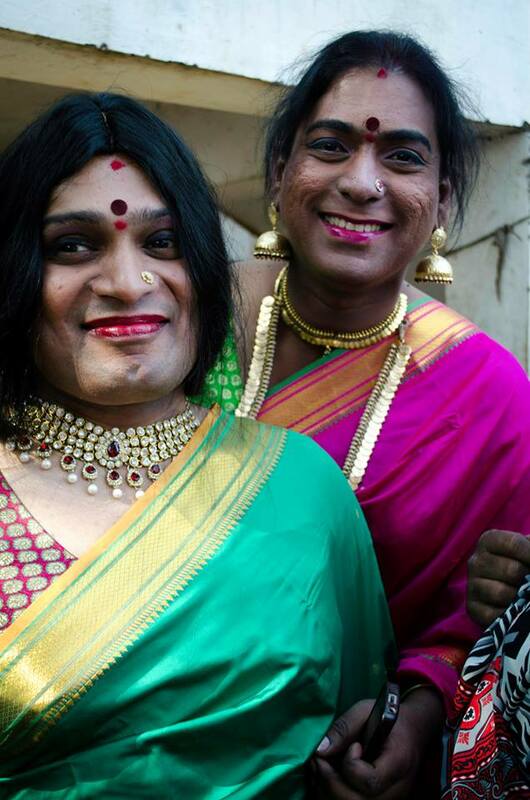 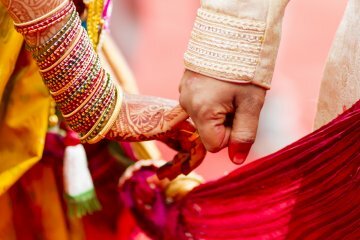 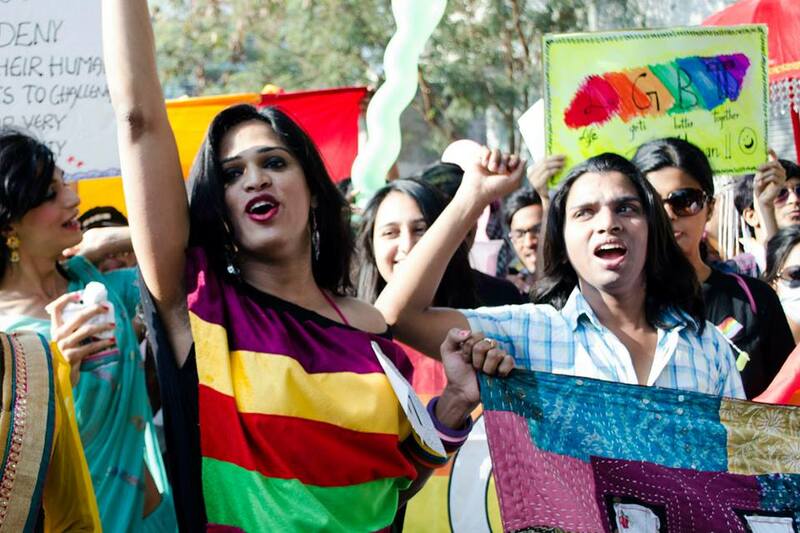 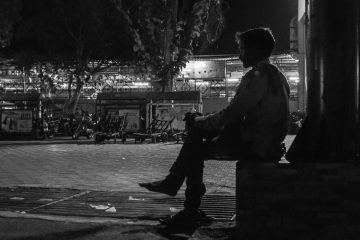 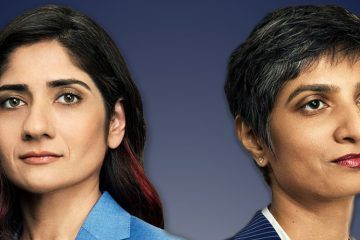 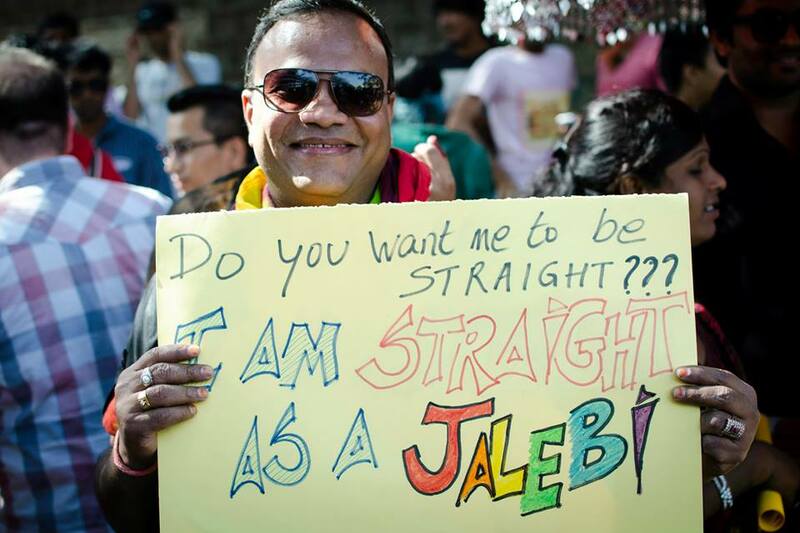 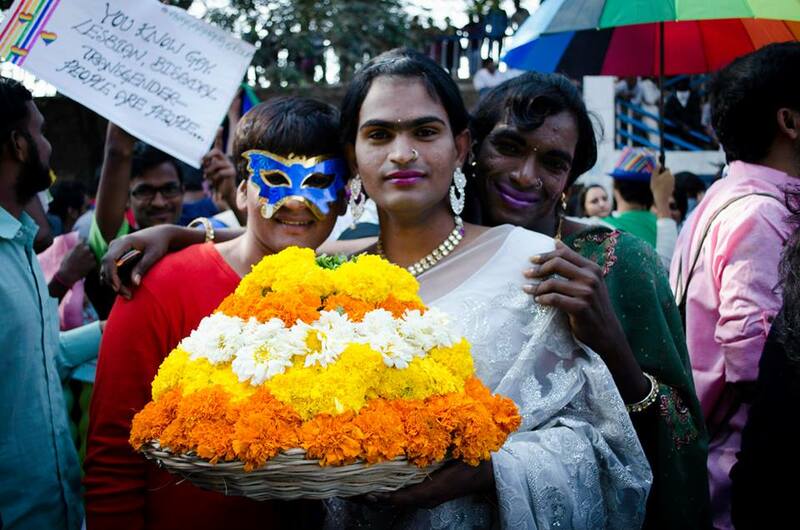 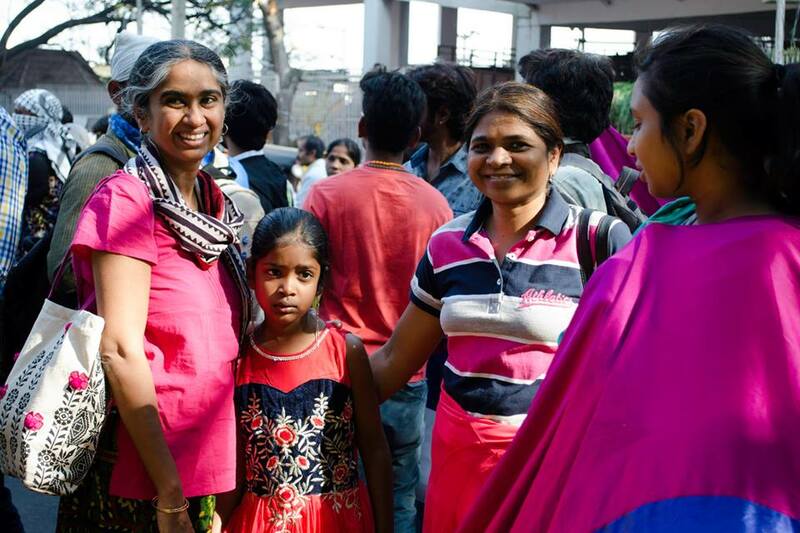 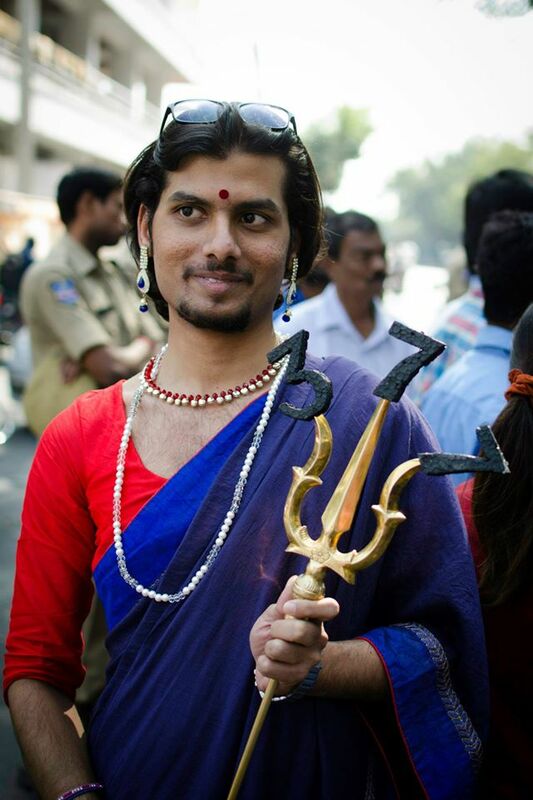 Organized by the Telangana Hijra and Transgender Community, almost 500 people from the alternate sexualities and supporters of LGBTQA walked the march. 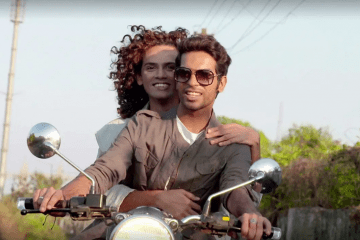 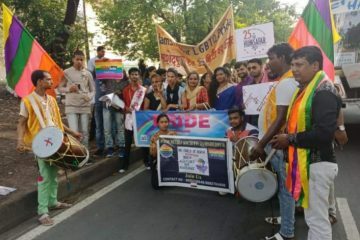 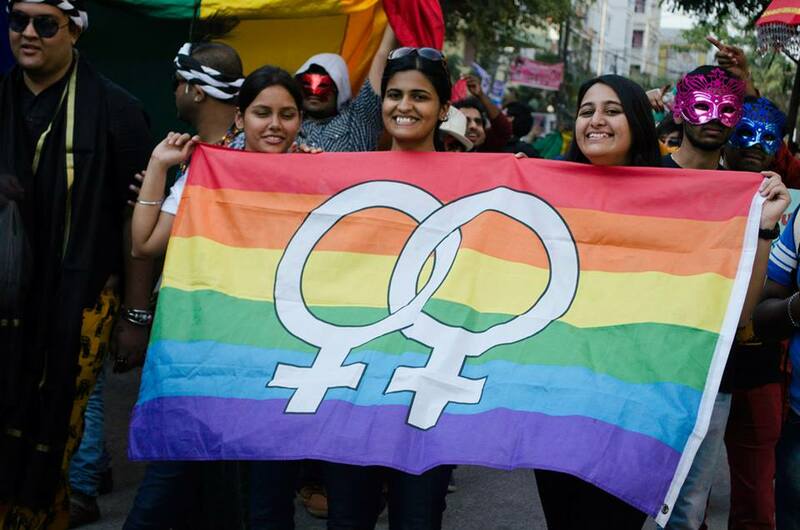 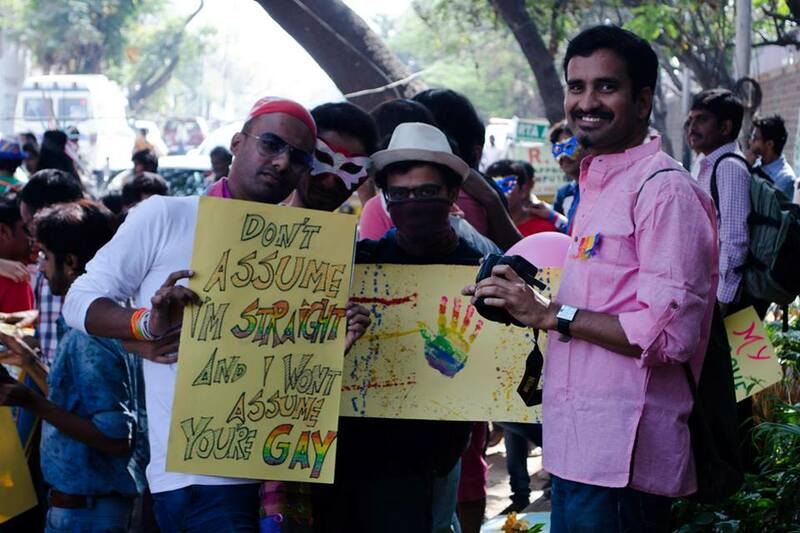 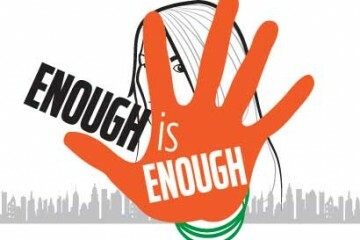 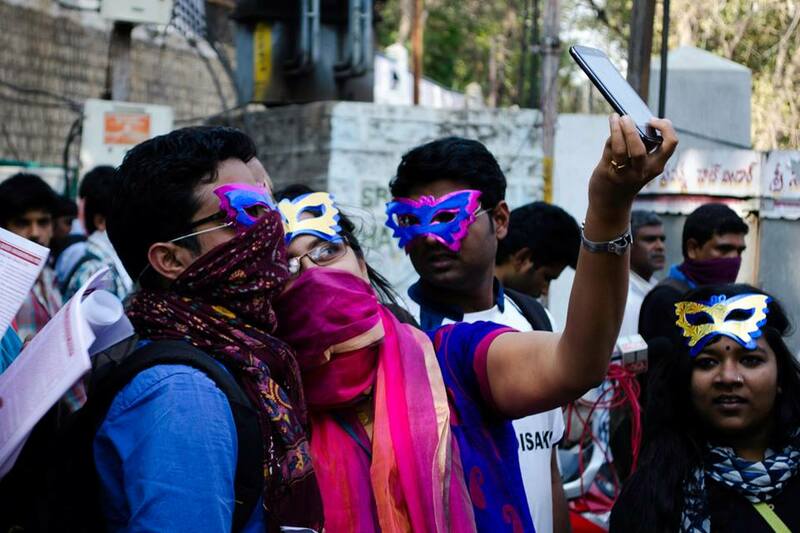 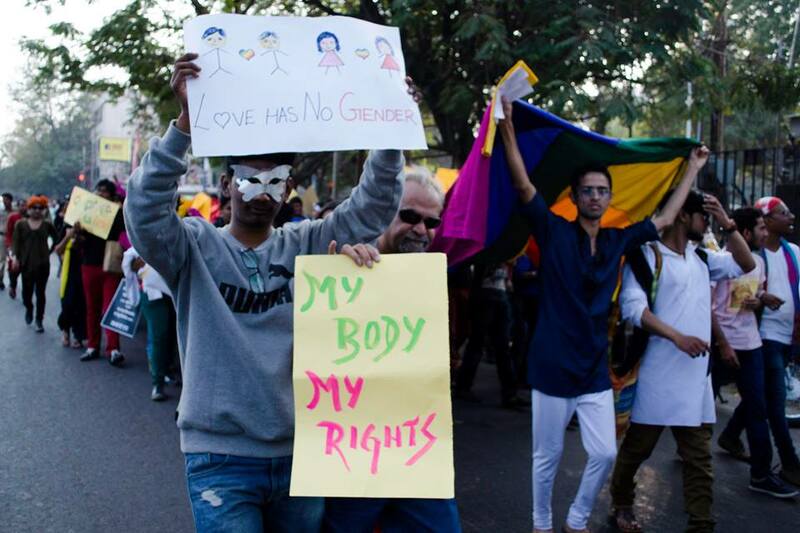 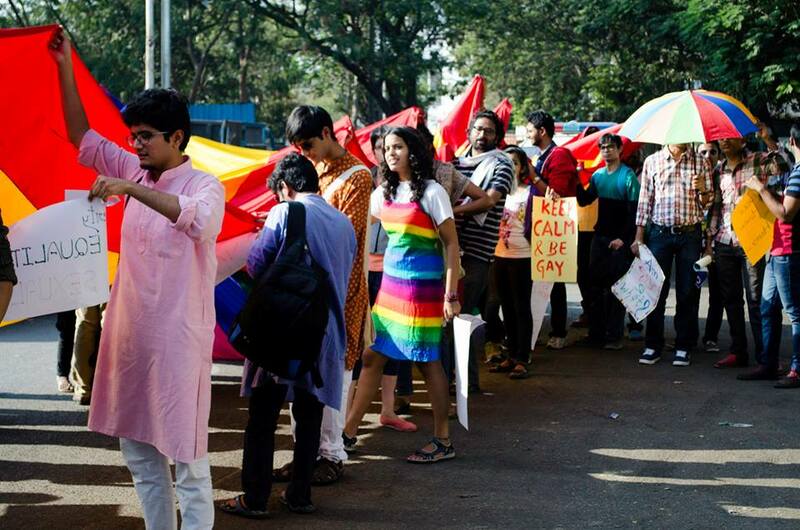 Titled as Hyderabad Queer Swabhimana Pride, where Swabhimana means self-respect, the march had an underlying theme focusing on the culture of Telangana. 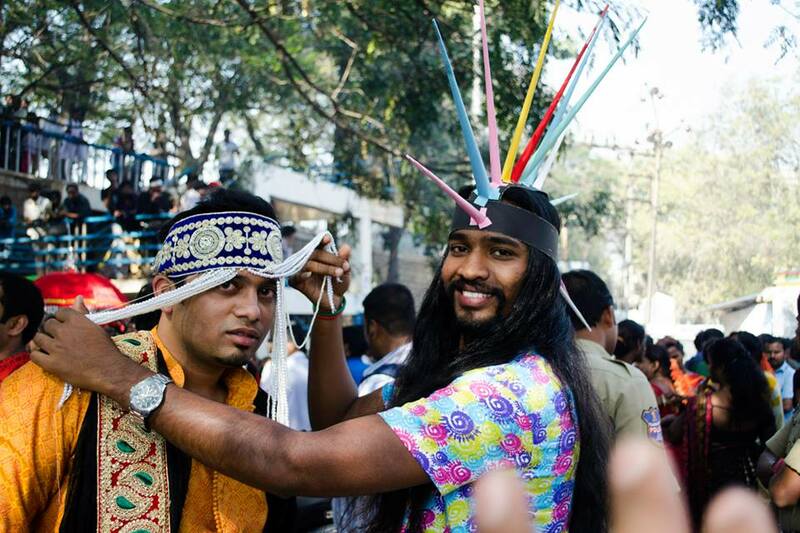 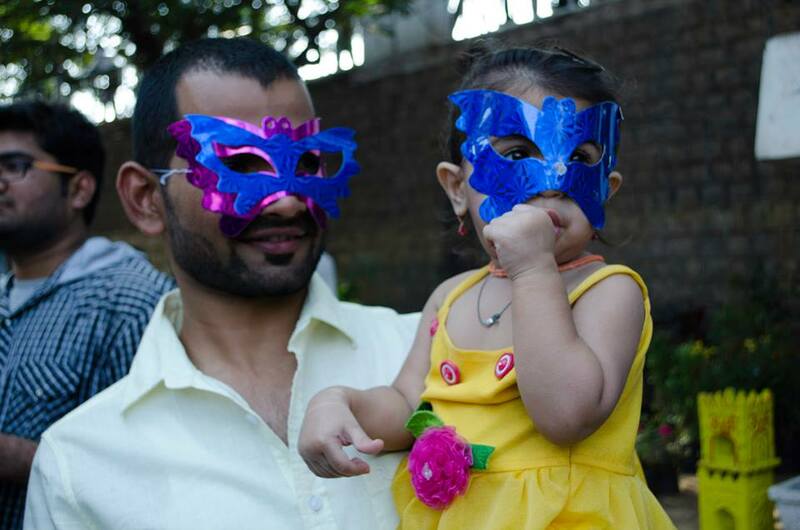 People were dressed in traditional attire, symbolizing the festivals of Bathukamma.